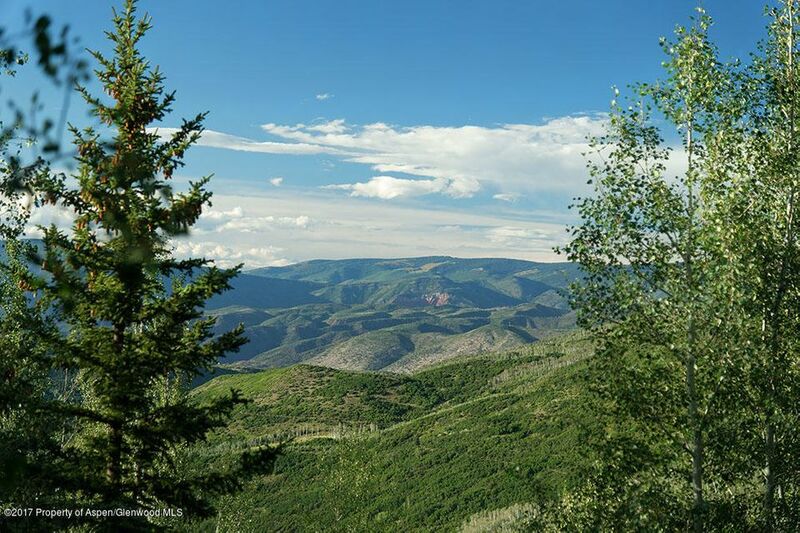 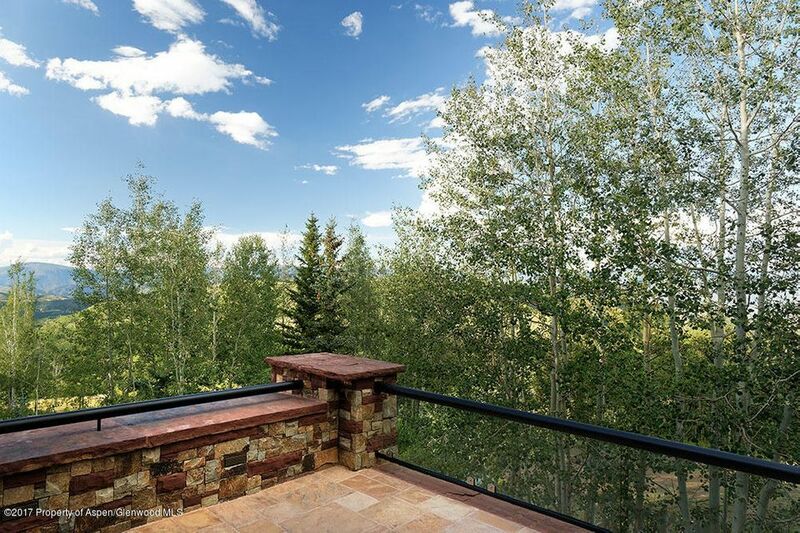 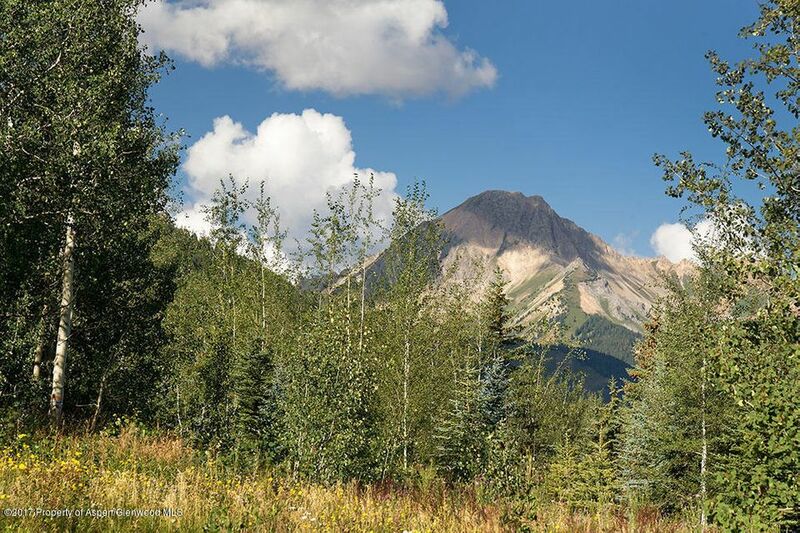 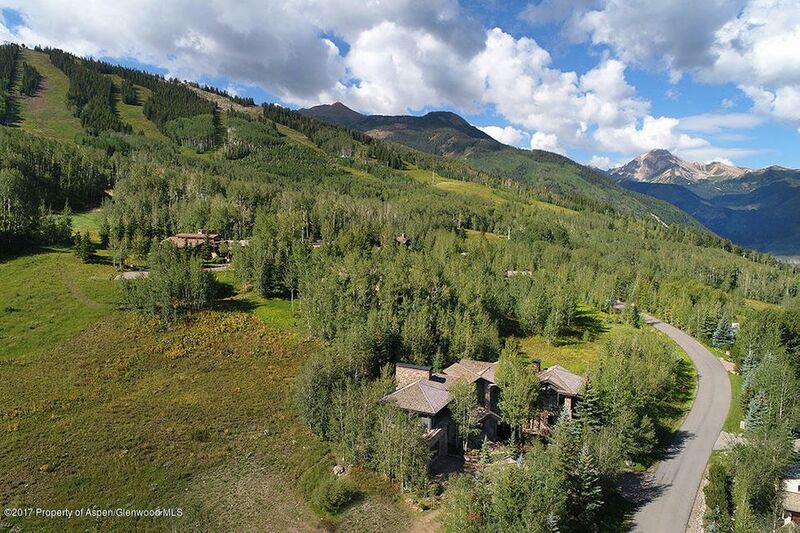 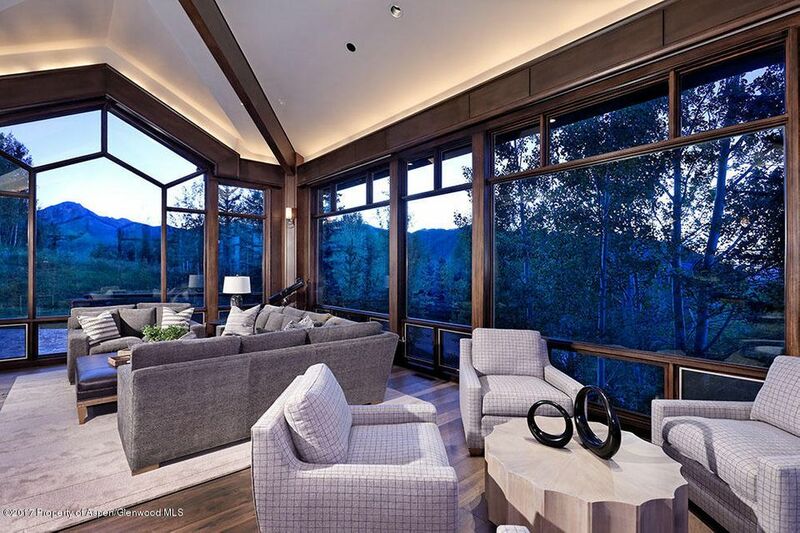 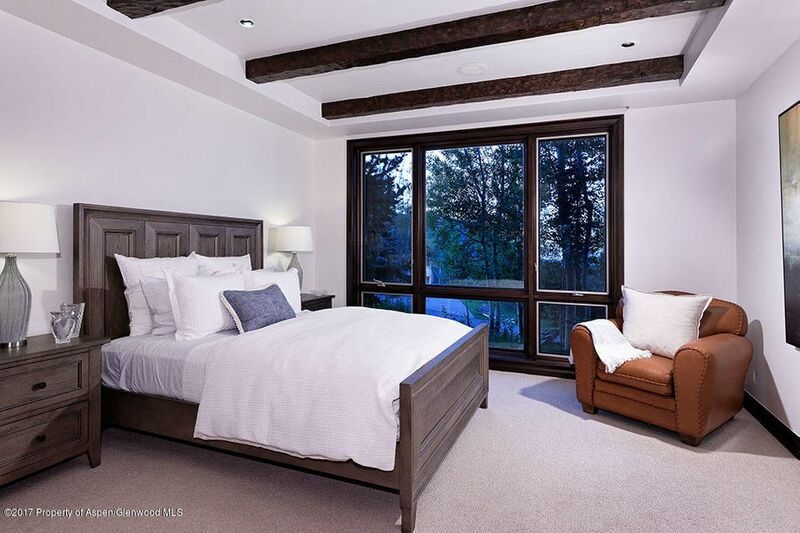 Rarely will you find the ski property that has it all; direct ski in and out access to the main ventricle of Snowmass' Ski Area, panoramic western vista plus a direct view of Mt. 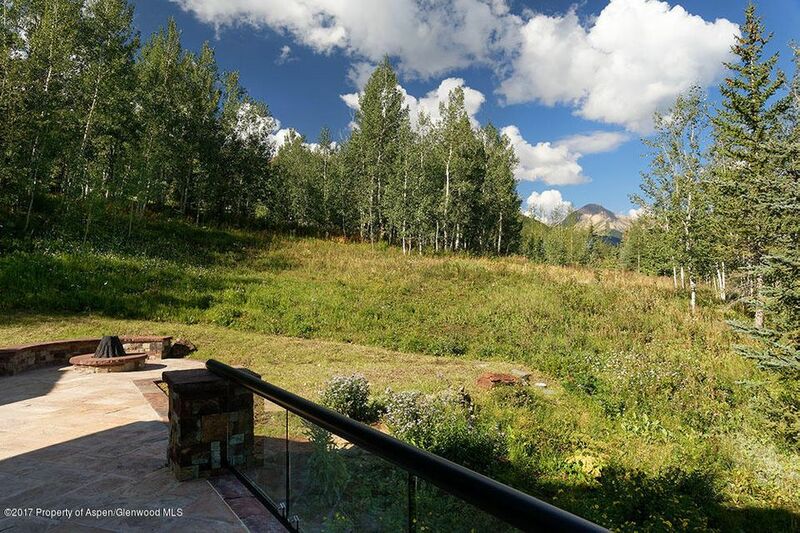 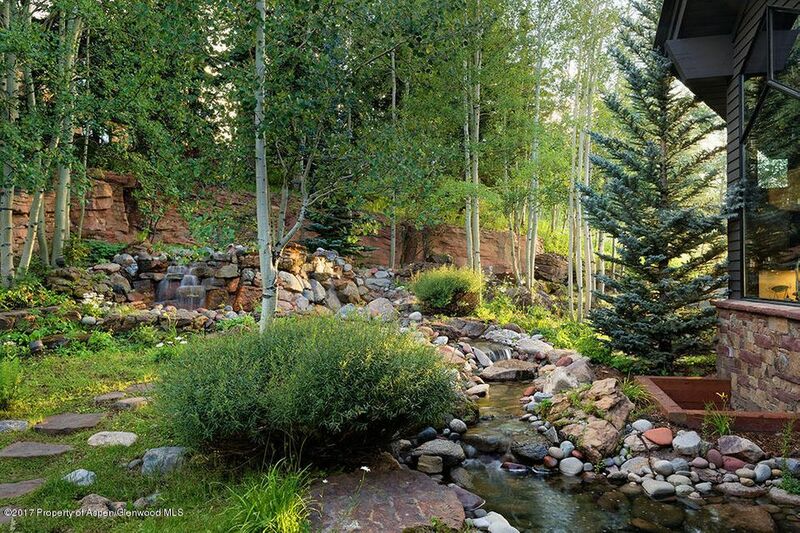 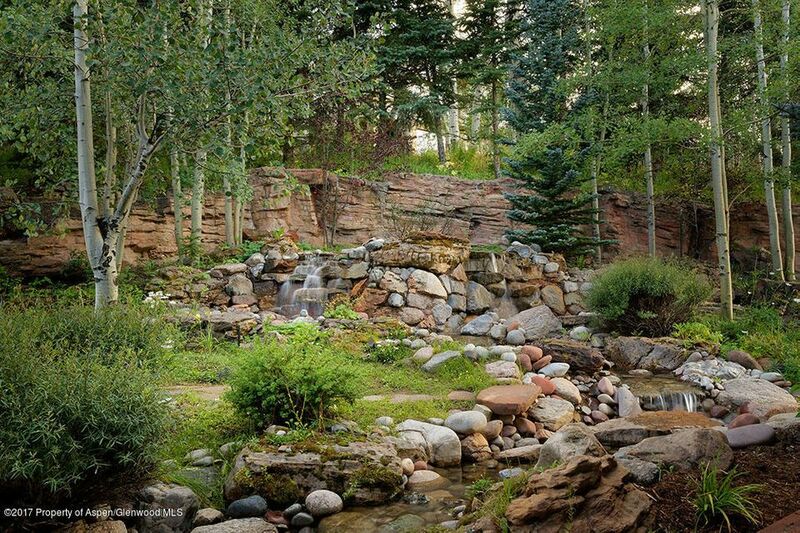 Daly, 2+ acres of land, immaculate and mature landscape, mountain contemporary style and grace, magnificent outdoor patios and deck, complete with water feature. 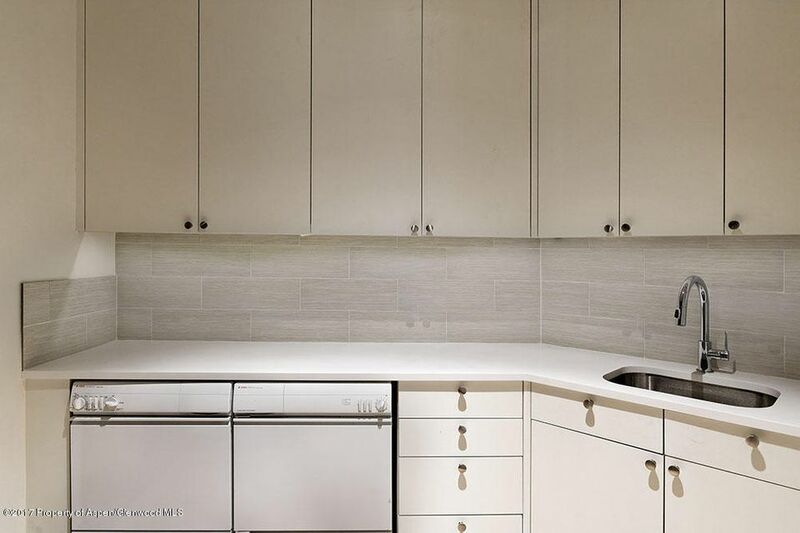 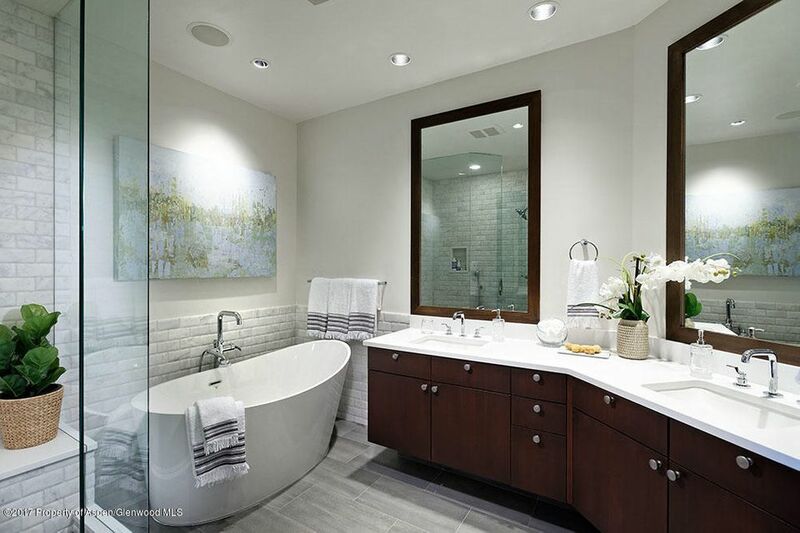 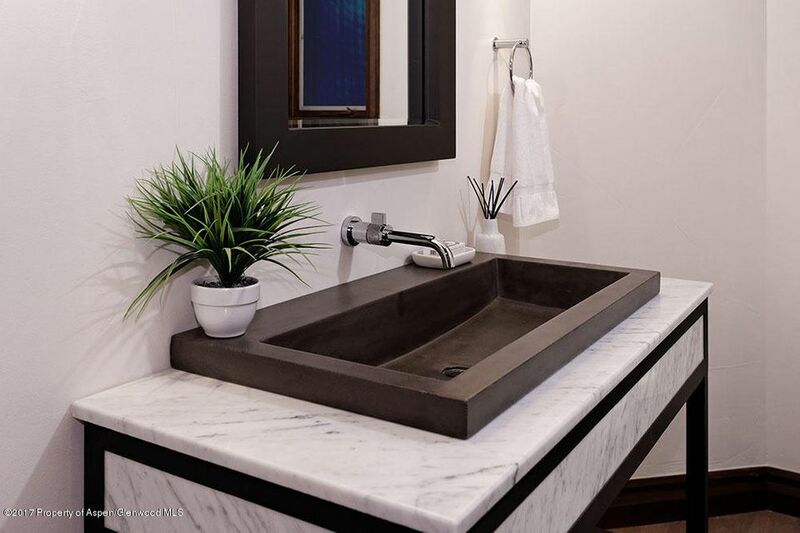 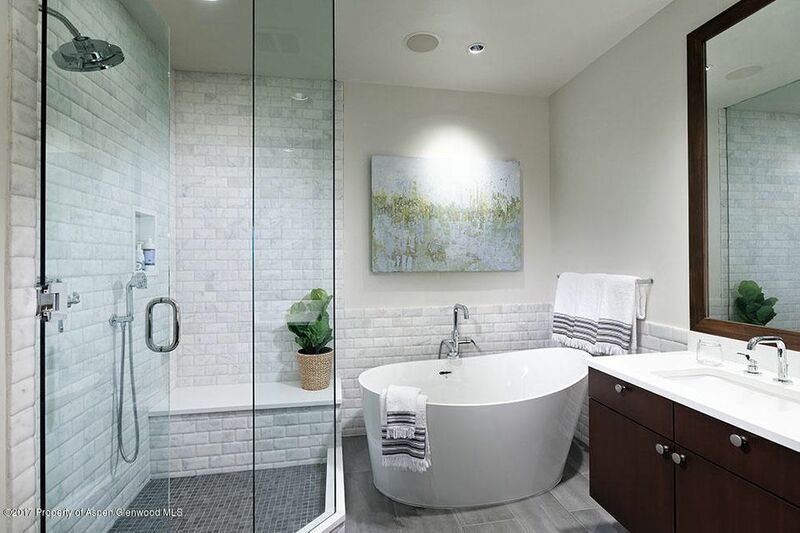 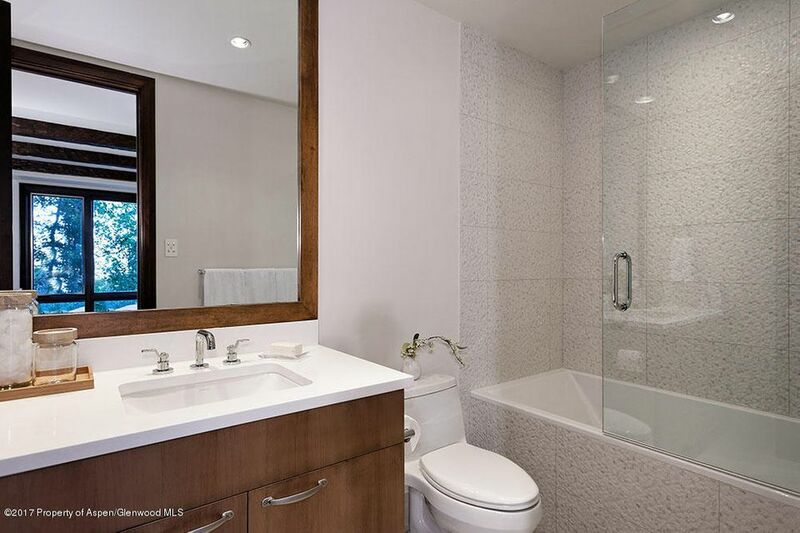 Enjoy all of these features along with 5 bedroom suites, 7 baths, media/family room and private office. 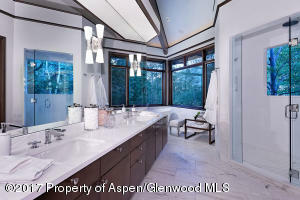 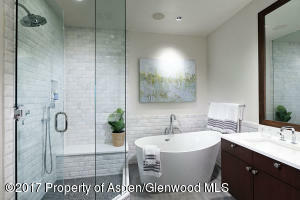 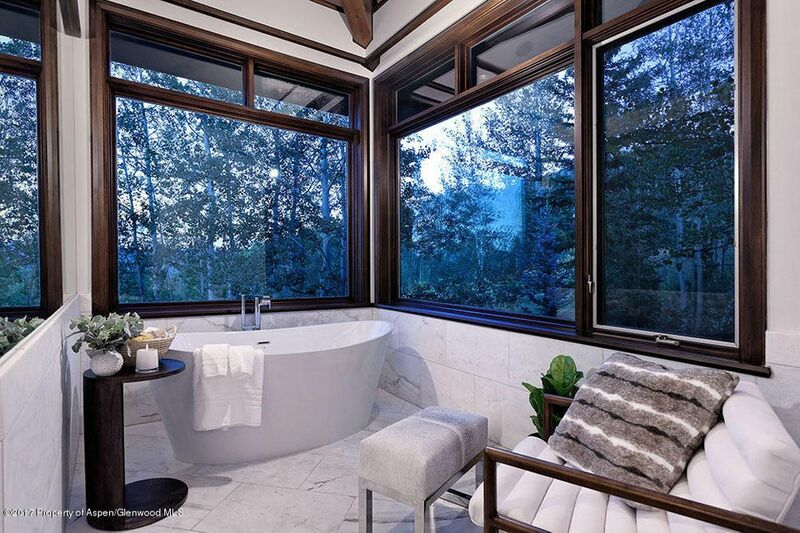 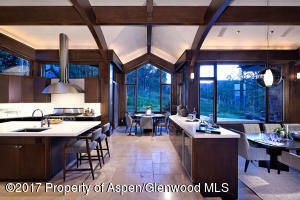 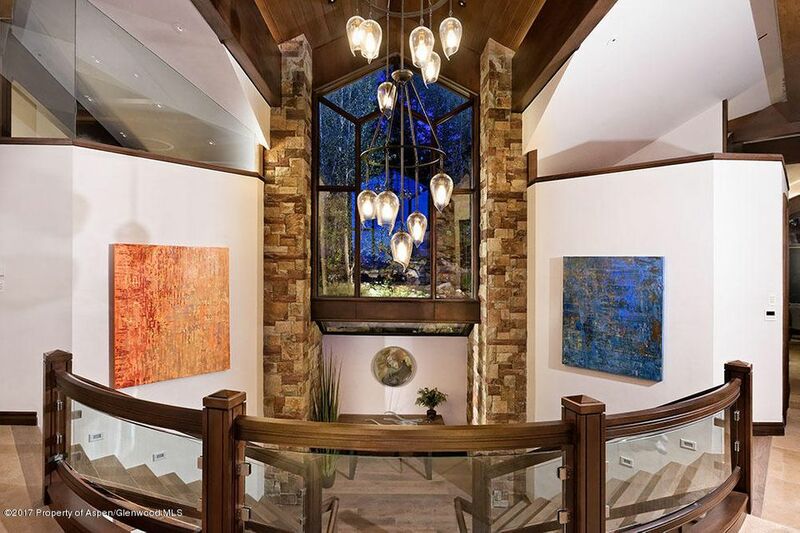 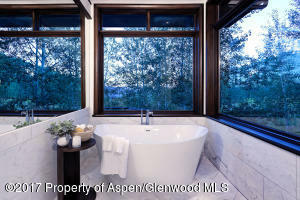 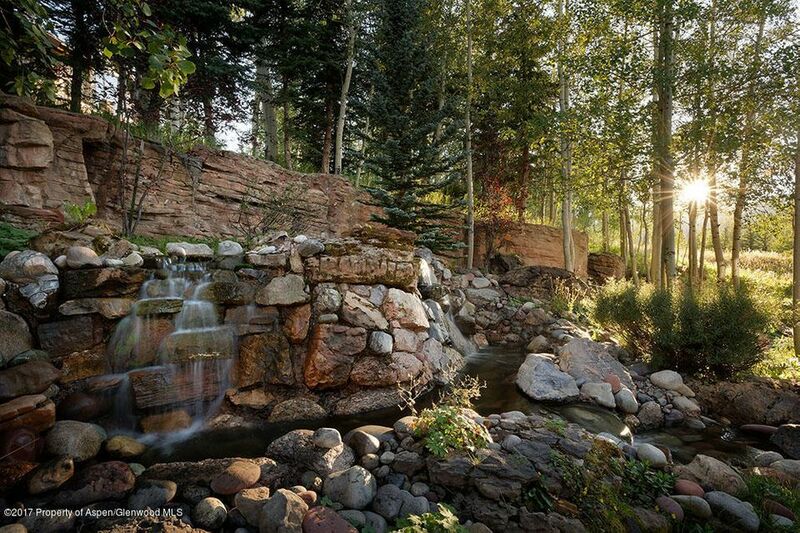 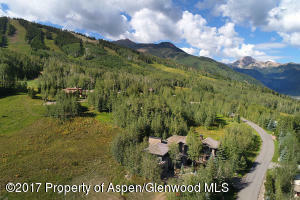 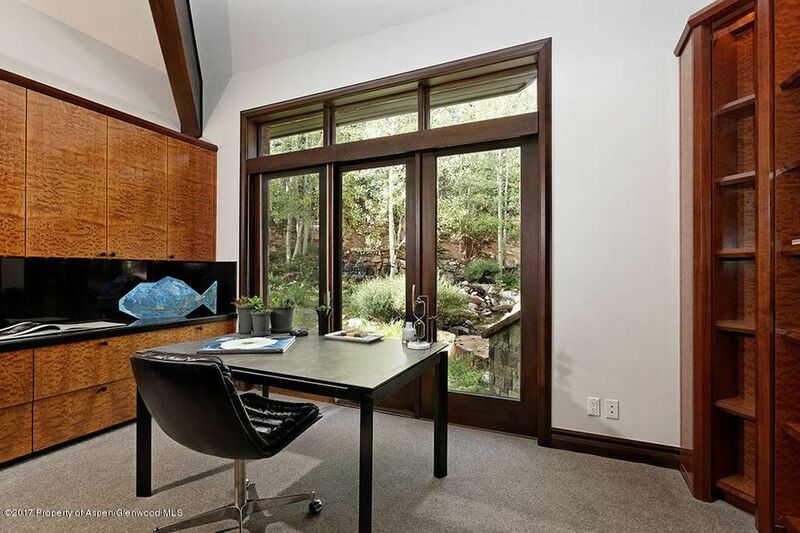 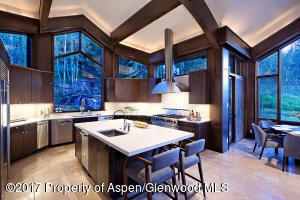 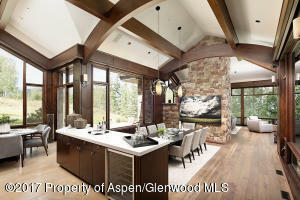 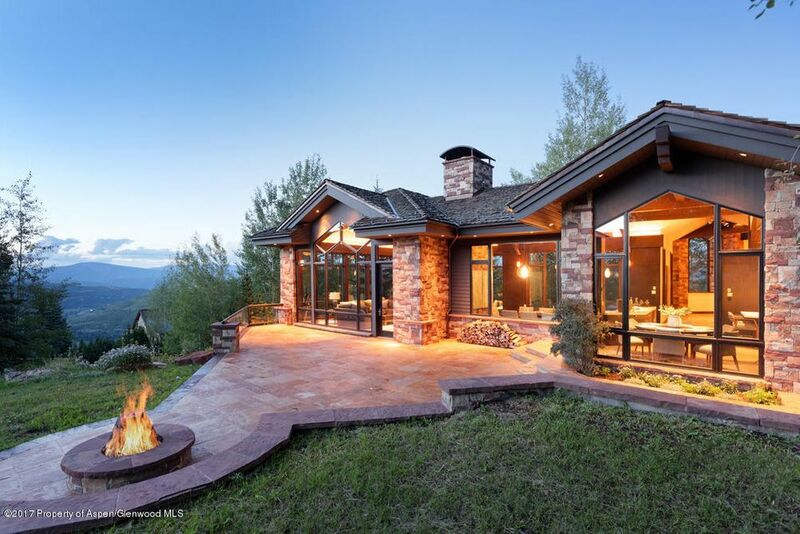 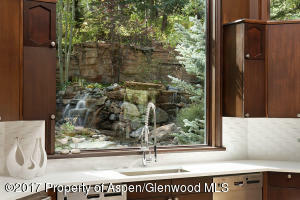 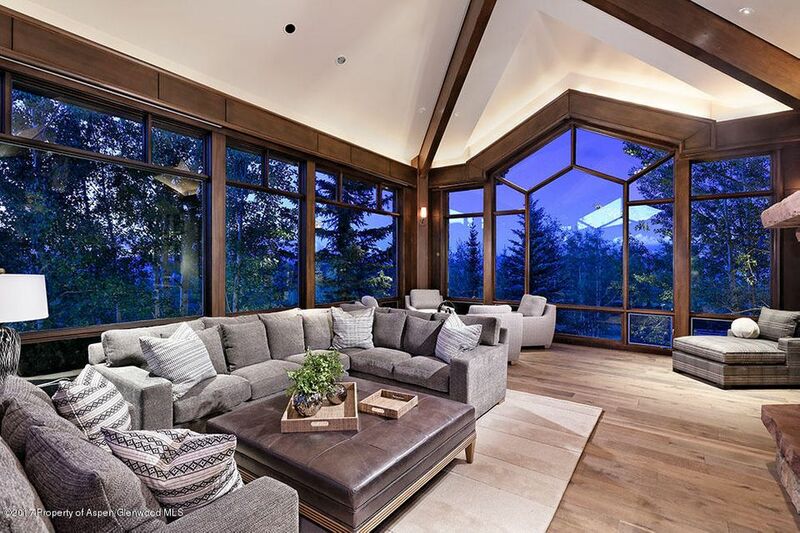 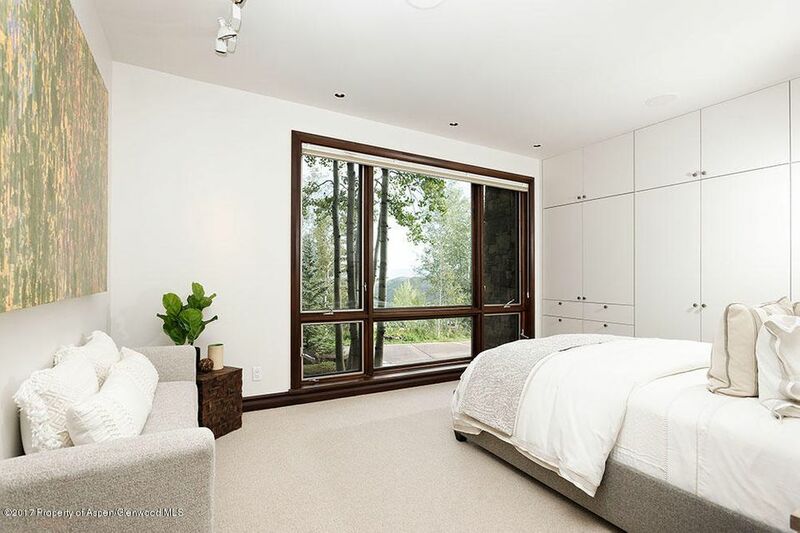 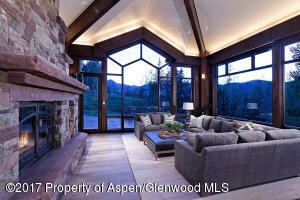 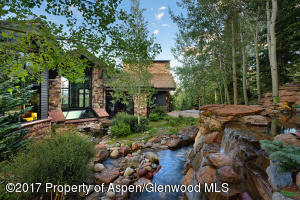 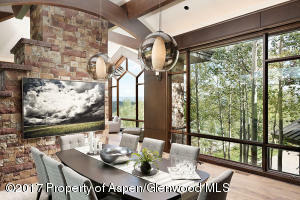 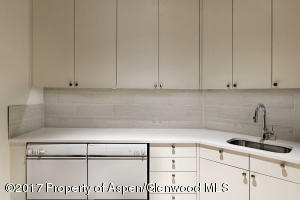 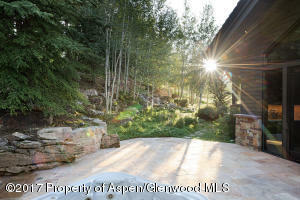 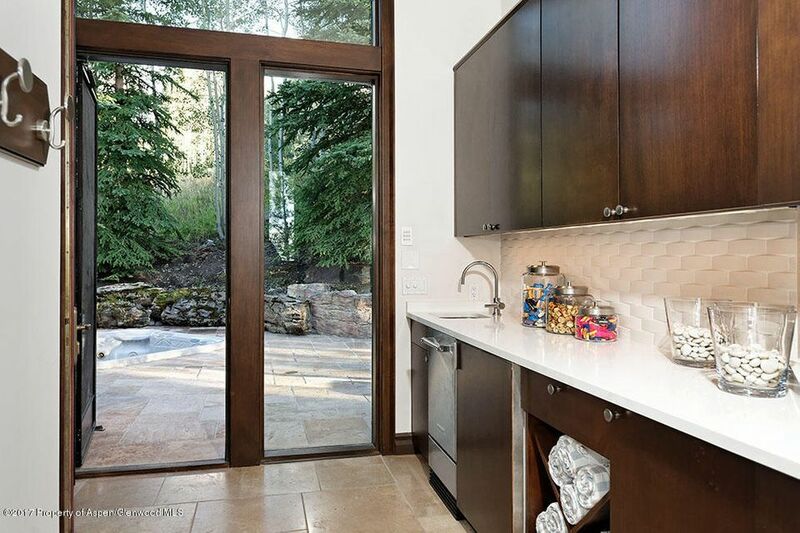 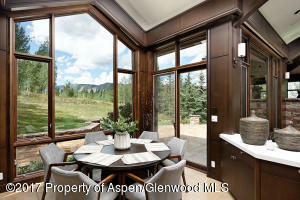 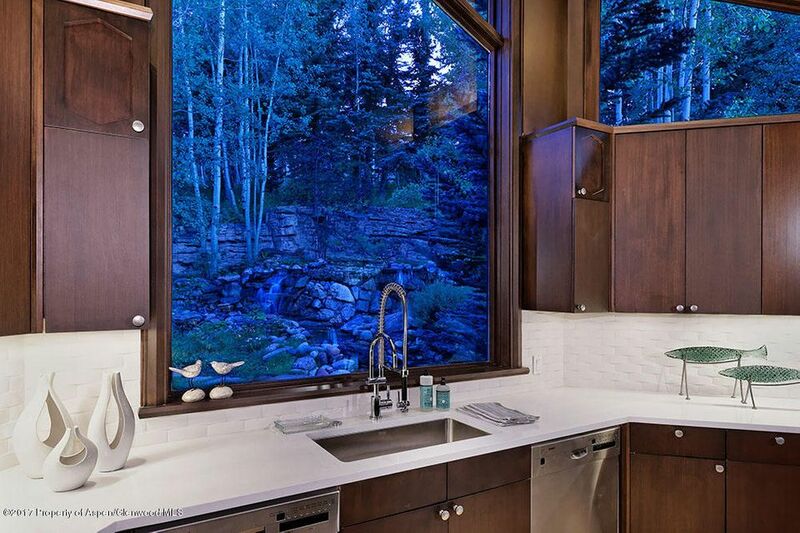 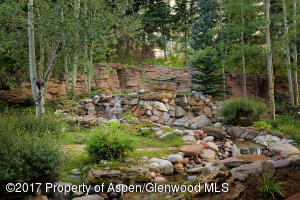 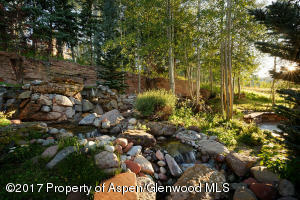 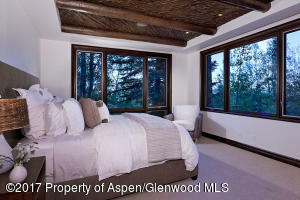 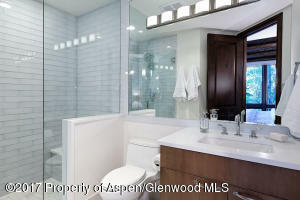 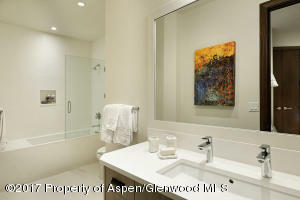 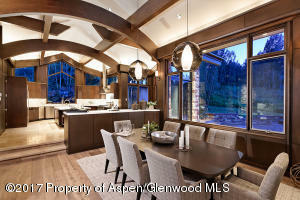 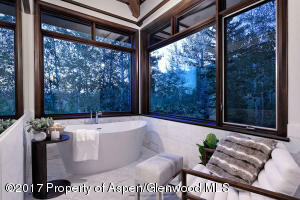 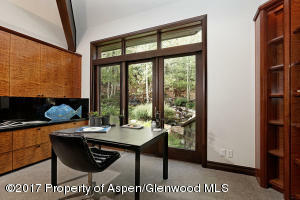 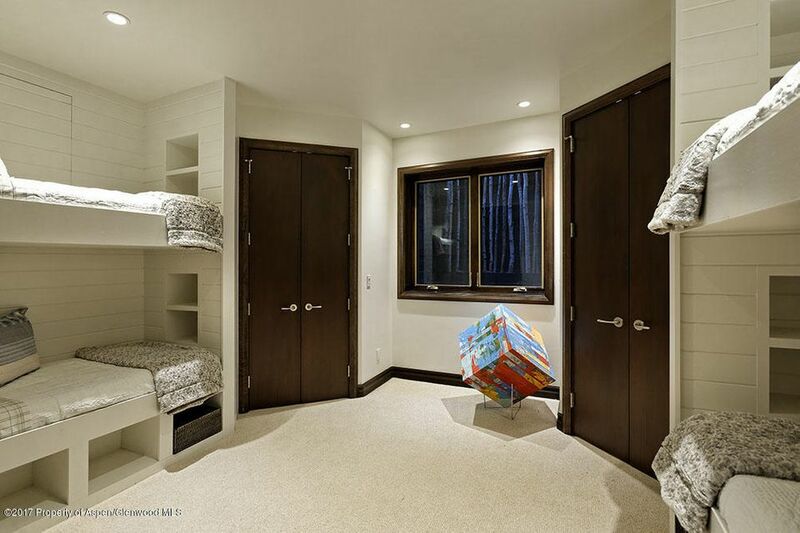 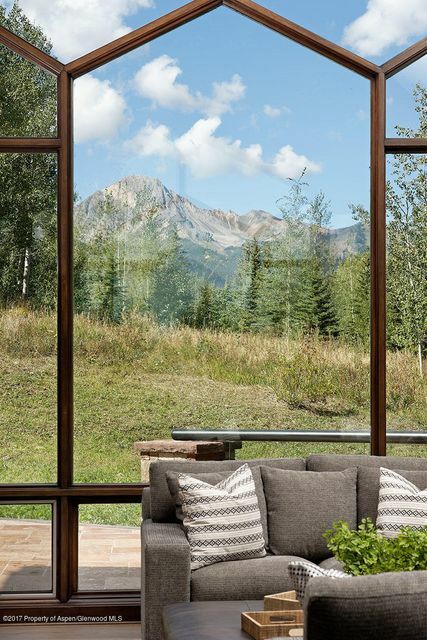 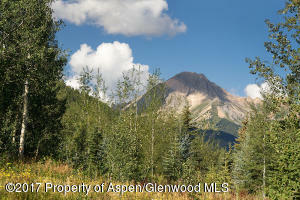 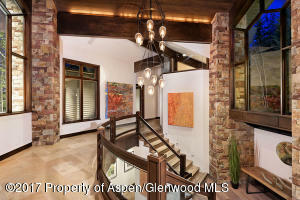 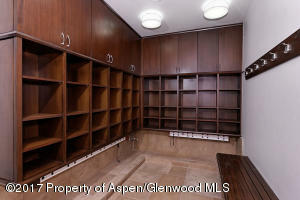 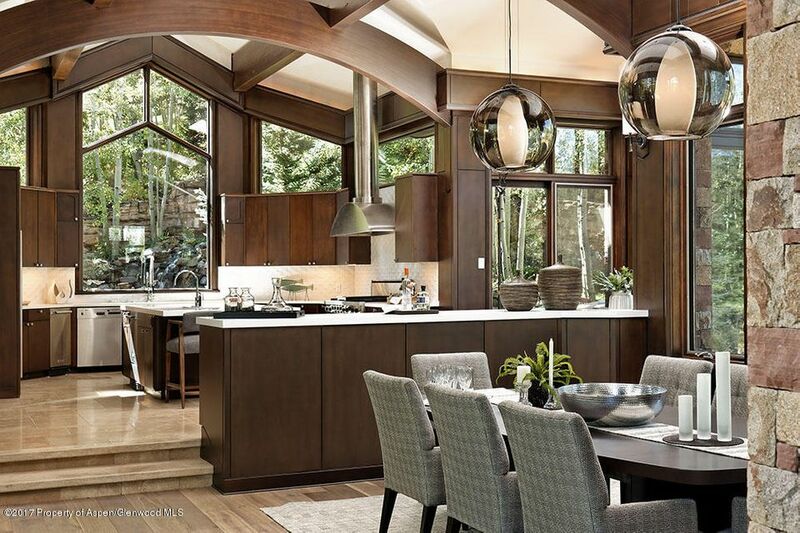 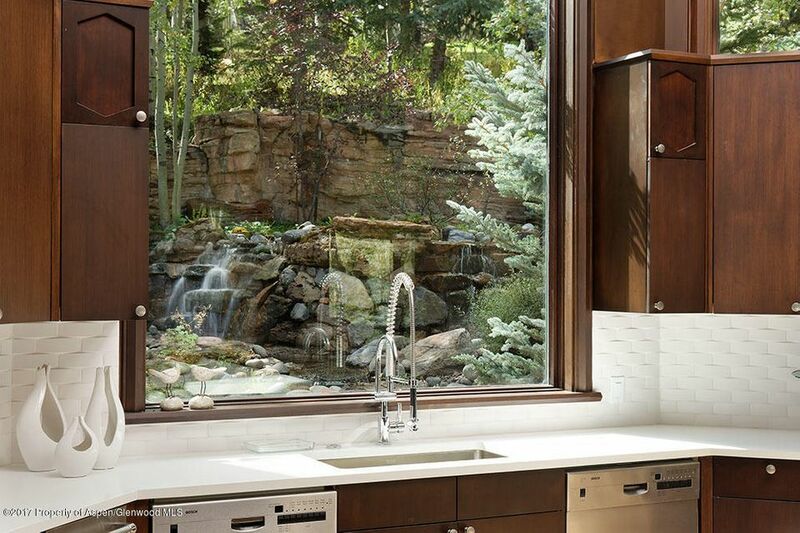 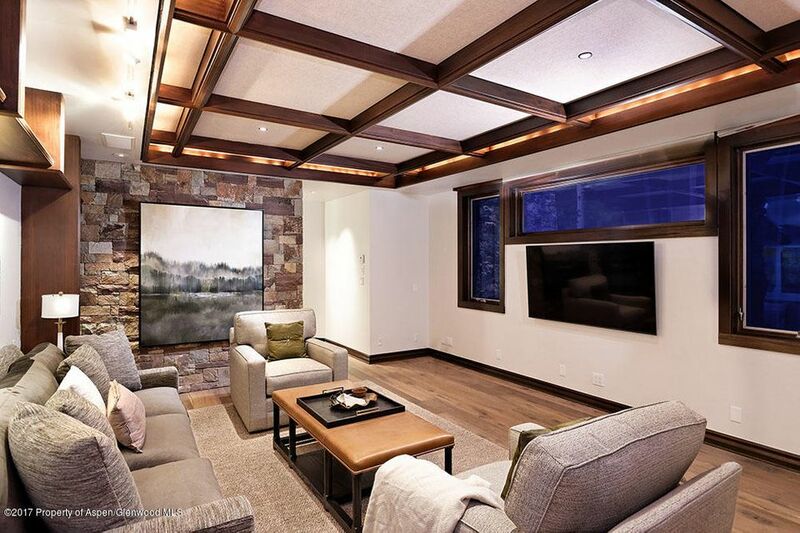 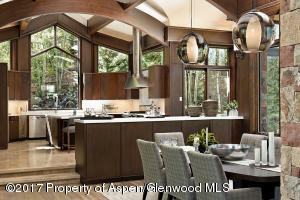 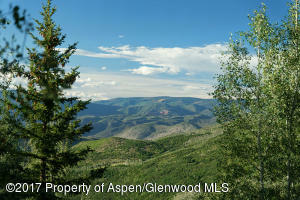 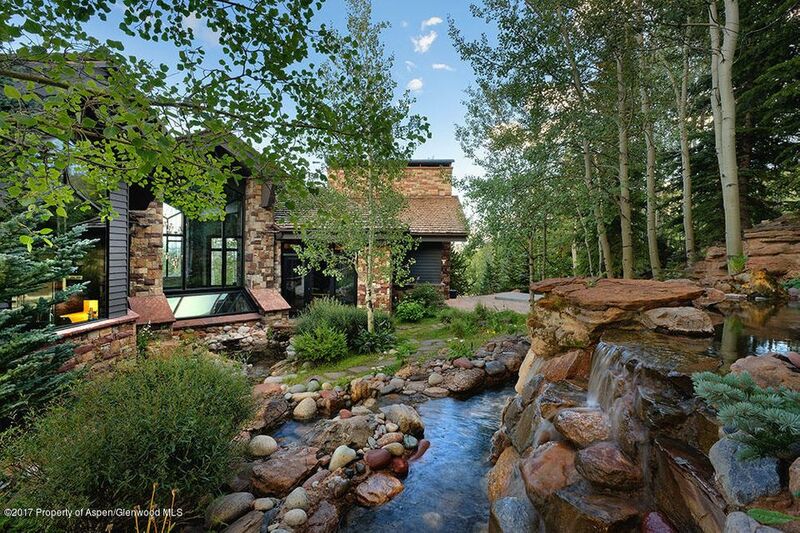 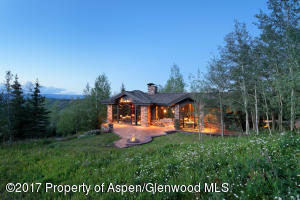 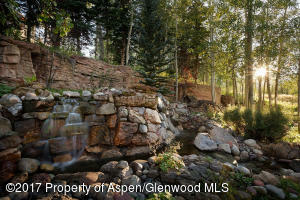 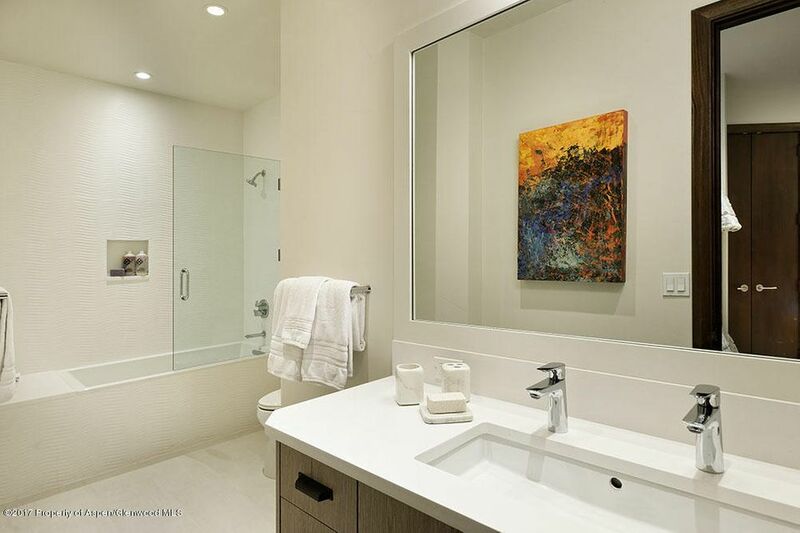 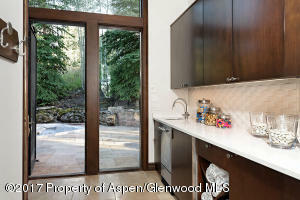 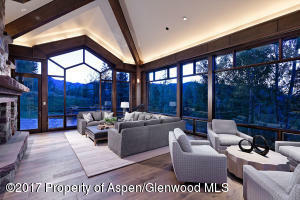 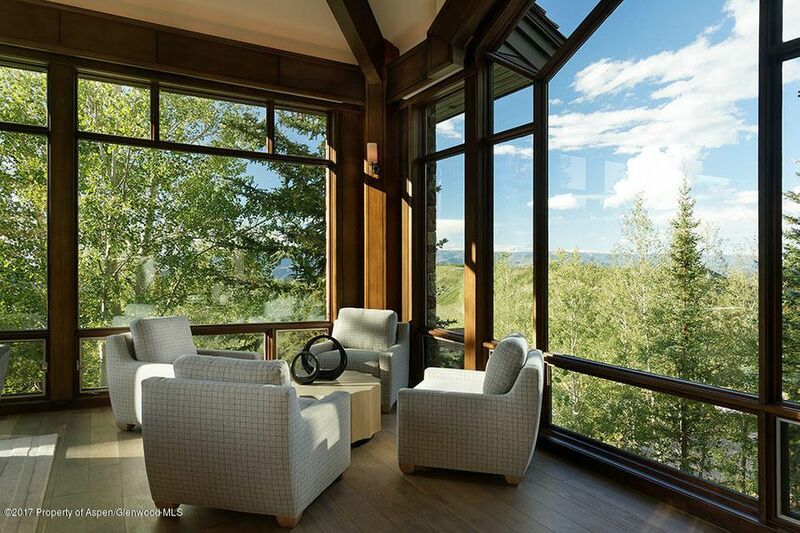 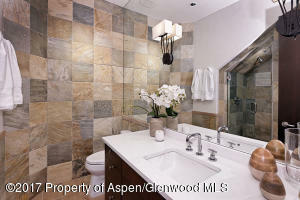 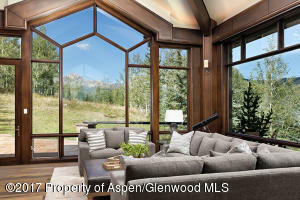 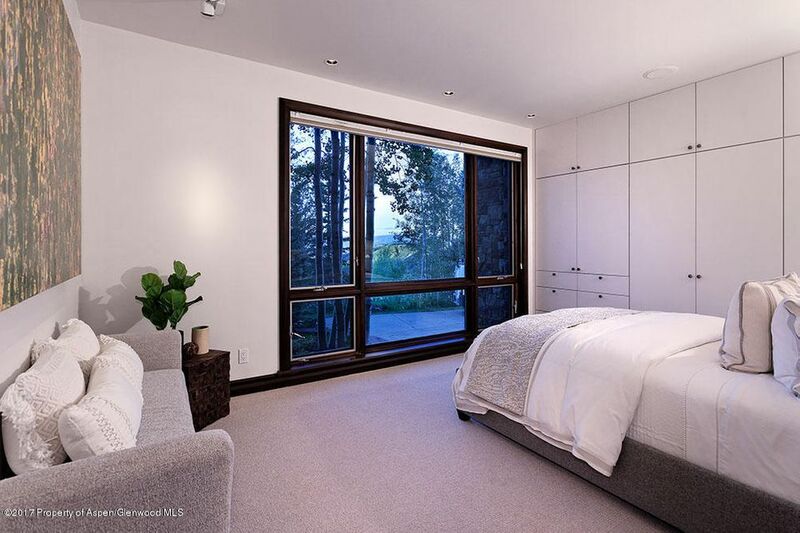 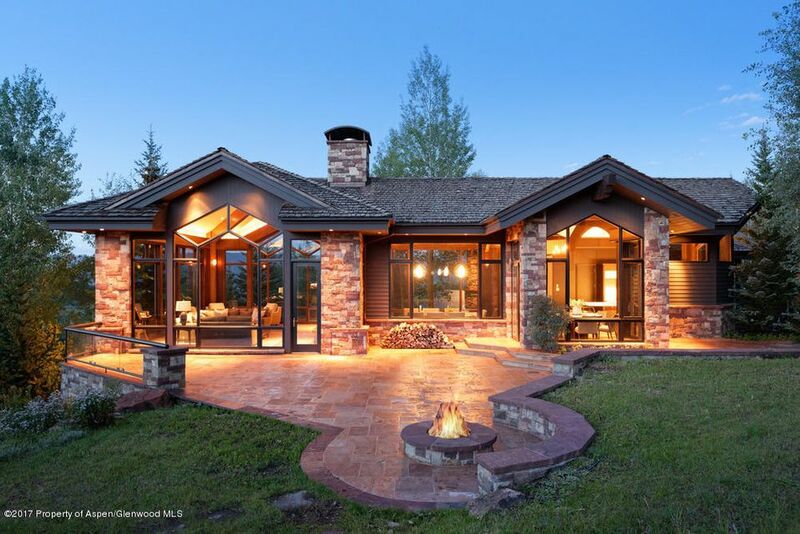 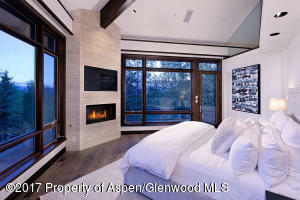 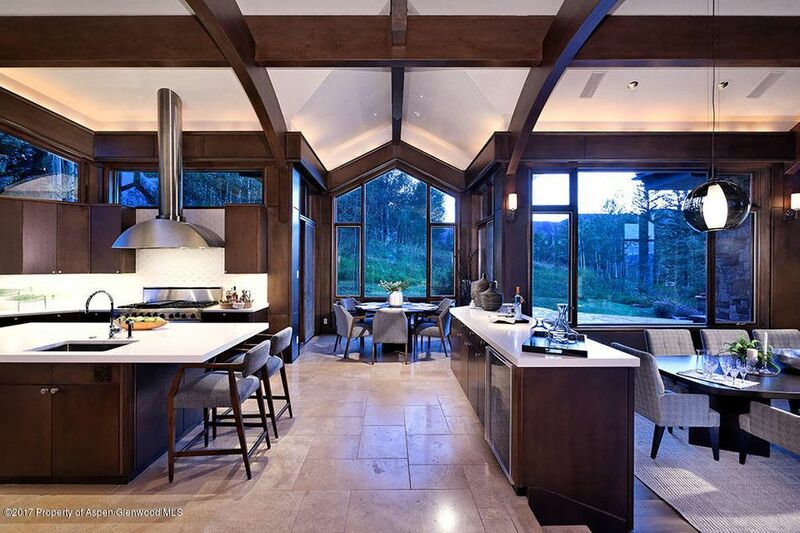 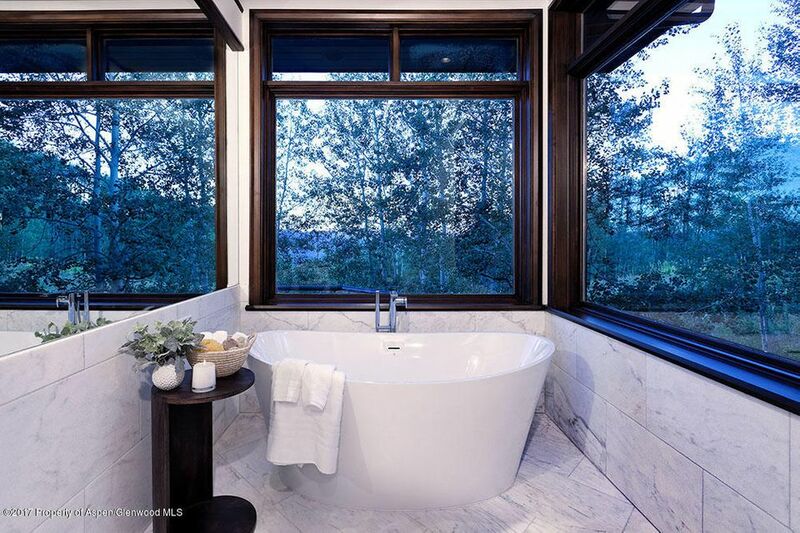 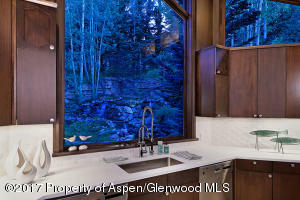 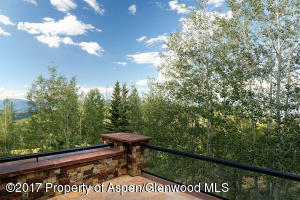 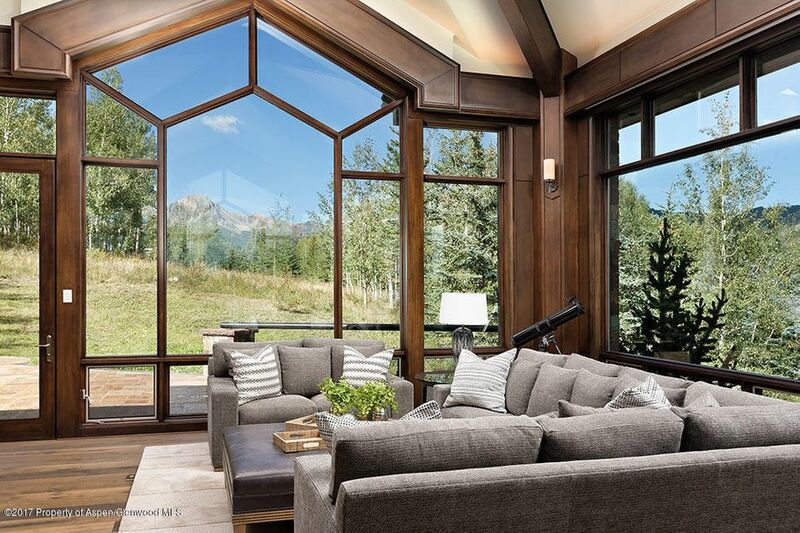 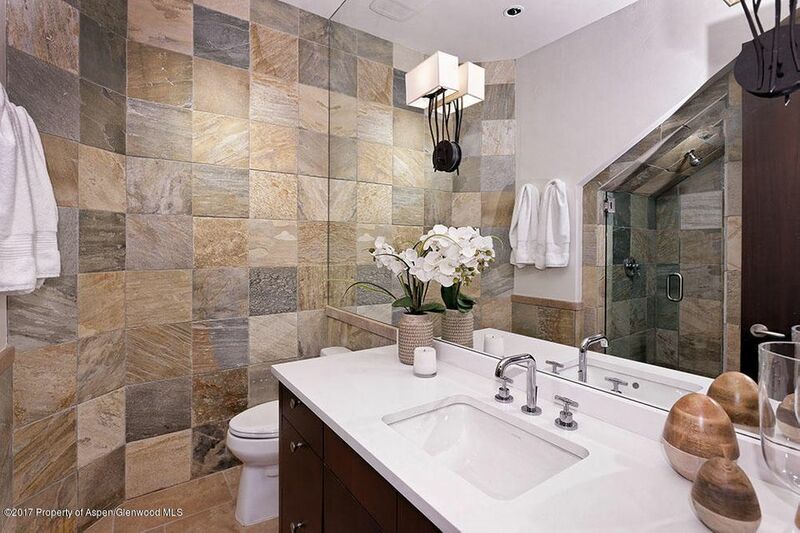 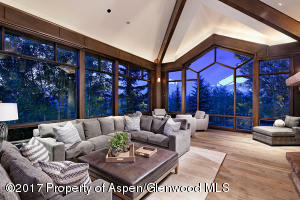 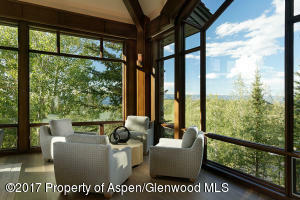 There isn't a more sophisticated and better located property available in Snowmass Village today.